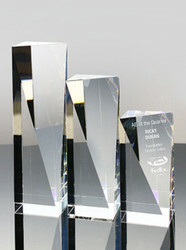 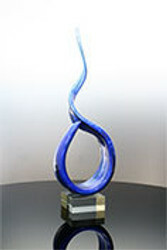 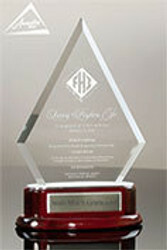 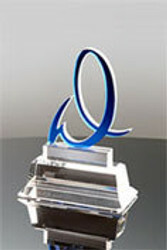 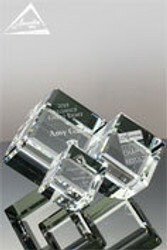 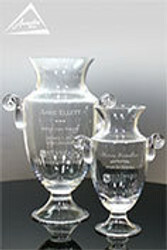 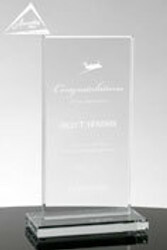 Glass or crystal...what's the right materials to choose for your awards? 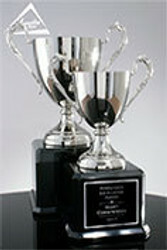 Did you know that both award materials are actually very similar, and use many of the same components? 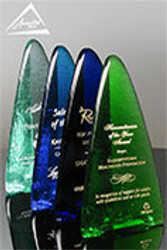 Learn how glass and crystal are made, how awards are manufactured and some of the differences between glass and crystal awards and gifts. 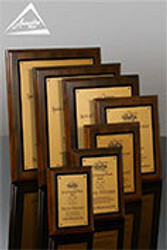 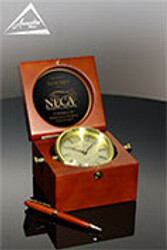 Then shop all of our products to find an award that is right for your program.